Also referred to as Anti-Roll Bars, Sway Bars are a fundamental suspension component that have been designed to reduce body roll in your vehicle during fast cornering or when driving over road irregularities. 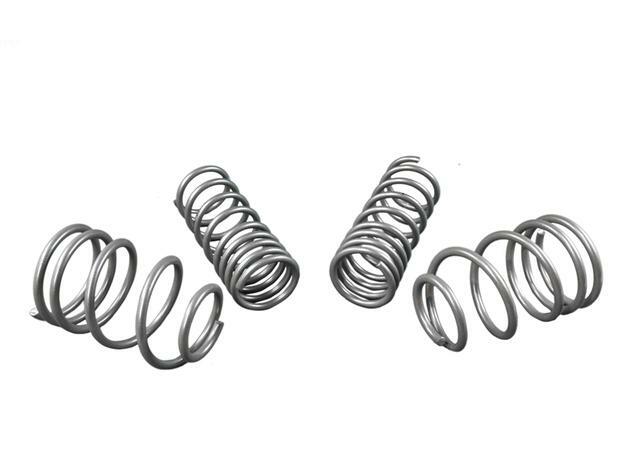 Sway Bars connect left and right wheels through short lever arms that are linked by a torsion spring (a spring that works by torsion or twisting). Sway Bar Bushes are the ultimate Sway Bar Link Accessory. Sitting inside the clamp that connects the Sway Bar, Sway Bar Bushes allow for a degree of flexibility and movement while driving. Anti-Roll Bars / Sway Bars actively reduce the amount of body roll in your vehicle in high-speed cornering, over bumps and on uneven road surfaces, which, in turn, increases tyre-to-road contact for superior handling, steering feedback and safety.Greater tyre-to-road contact means more grip for the driver in performance driving applications. Worn out or poor quality Sway Bar Bushes can cause incessant noise on uneven terrain and transmit vibration into the cabin. Sparesbox range of Anti-Roll Bars / Sway Bars have been carefully selected to improve the handling of your vehicle by mitigating sideways tilt when cornering at speed and over bumps in order to maximise tyre contact with the road. Sparesbox is pleased to offer an extensive range of SuperPro, Whiteline, and Mackay Rubber Sway Bar Links that are suitable for application on a wide range of vehicles. Three of the most renowned manufacturers of aftermarket suspension components in Australia, SuperPro, Whiteline, and Mackay Rubber Anti-Roll Bars / Sway Bars are guaranteed to improve the handling performance of your vehicle. Sparesbox range of SuperPro Suspension Bushes are the ideal addition to your vehicle's Sway Bar setup. 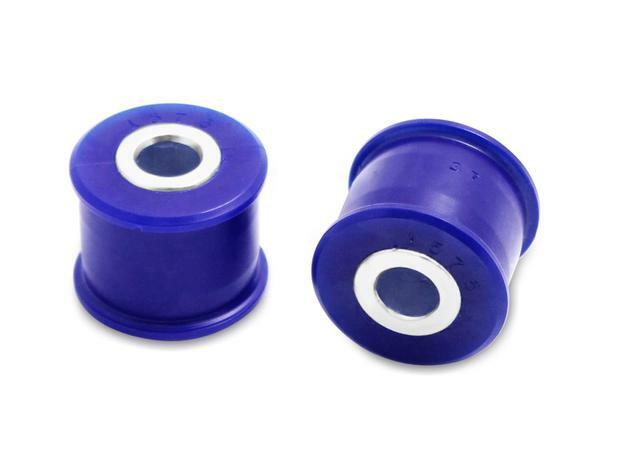 Designed to reduce vibration and noise, SuperPro Polyurethane Suspension Bushes & Accessories are the premier choice for performance oriented drivers in Australia. In contrast to traditional solid connections, Sparesbox range of SuperPro, Mackay Rubber, and Whiteline Sway Bar Bushings & Accessories are made using Polyurethane, boasting improved durability, reliability and performance over their rubber counterparts.